Tour de France cyclist and former world champion Mark Cavendish will race on Surrey’s roads again this summer. Cavendish will compete in the Prudential RideLondon-Surrey Classic on 10 August. The race for professionals follows a mass-participation 100-mile ride on the same day. The route for both events is based on the one that featured in the 2012 Olympic road race. 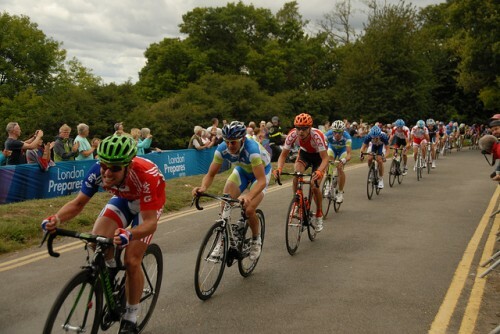 Cavendish won the Surrey stage of the 2012 Tour of Britain, which finished in Guildford. For more on this announcement and the latest route update for Surrey residents, visit the Prudential RideLondon-Surrey website.